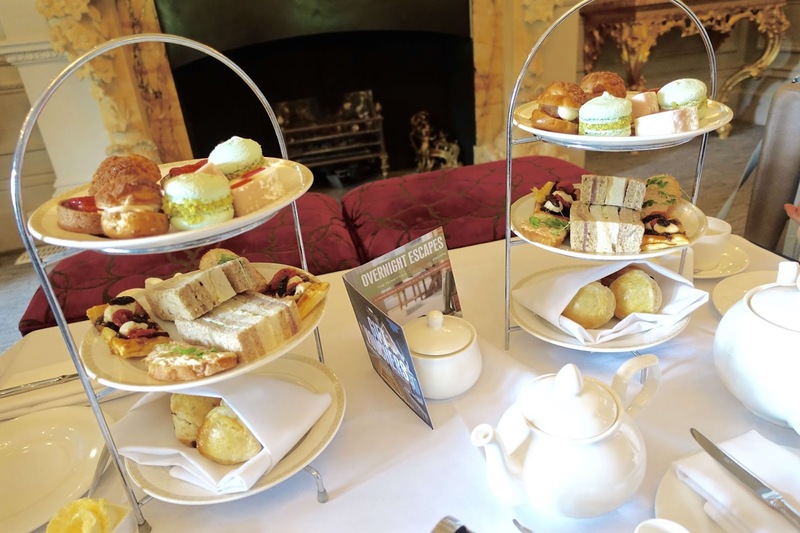 On Saturday 13th August me and Alex were booked in for Afternoon Tea at the luxury boutique Alexander House Hotel and Utopia Spa in Turners Hill, Sussex. We have had this booked in for a couple of months now as it was a treat for Alex's grandparents to celebrate their 60th wedding anniversary - impressive stuff eh! 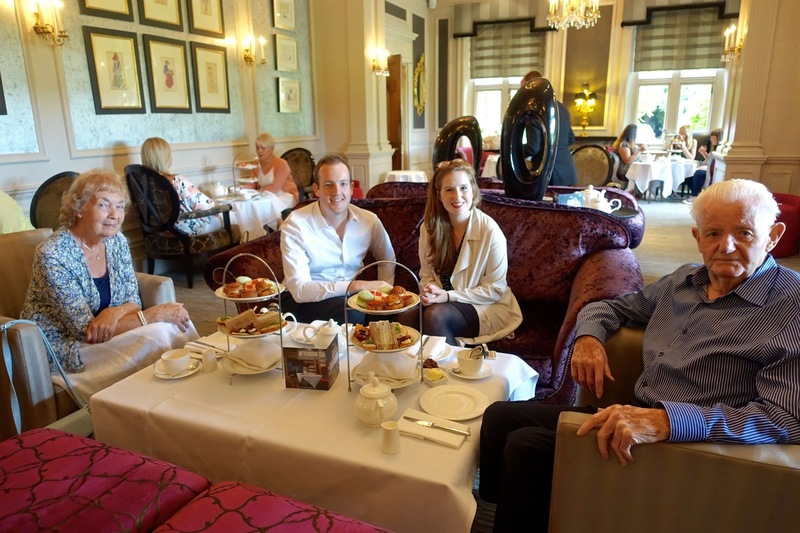 Little did I know, until this week, that it was in fact Afternoon Tea Week 2016 from 8th - 14th August so was pleased to be celebrating one of the nation's favourite culinary pastimes. 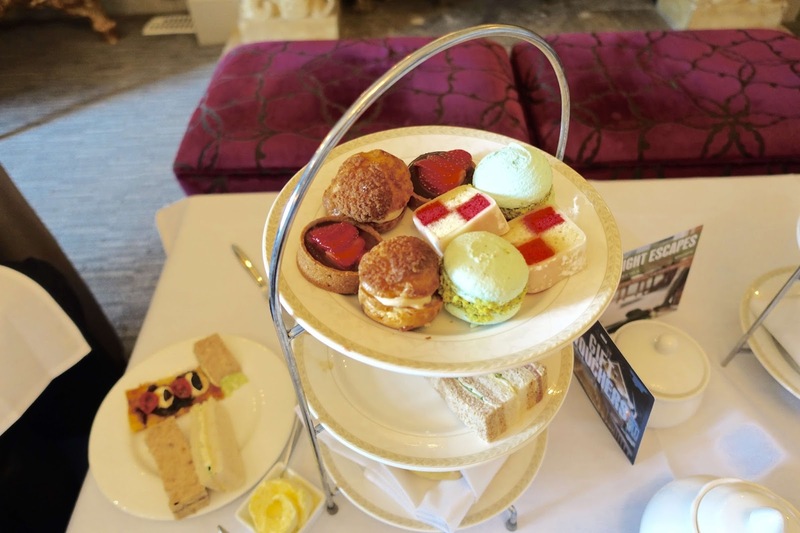 We were lucky enough to be enjoying #AfternoonTeaWeek, a celebration of one of the nation's favourite traditions in a luxurious five-star hotel! According to the official Afternoon Tea Week website in the UK, we drink 165 million cups of tea each day! Being British its natural that we love the combination of sweet and savoury treats, accompanied by our favourite cup of tea, be that the traditional English Breakfast, or a fragranced cup of Earl Grey. 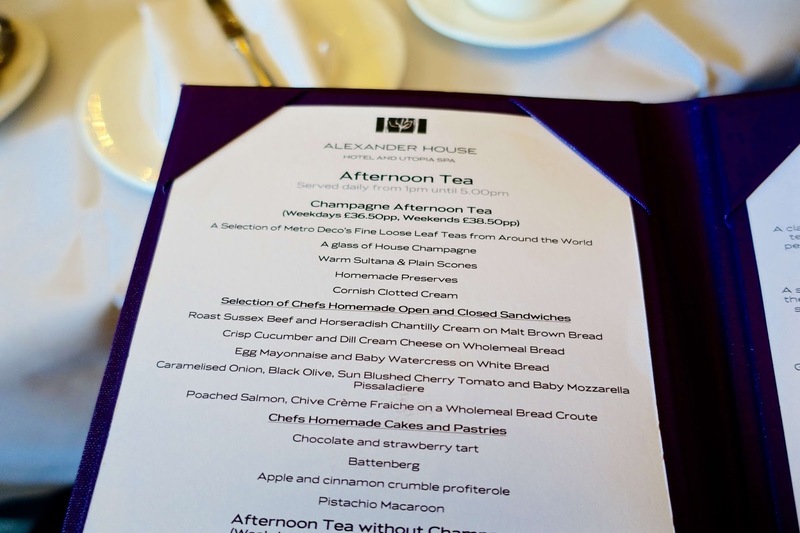 The Alexander House Hotel is pretty well know for being prestigious in its offering, with its award-winning Utopia Spa and its luxurious 'five-star' luxury accommodation. Upon arrival we were greeted at the grand entrance and lead through to the afternoon tea lounge and seated. The tea menu was complete with 15 tea variations on offer, I chose the 'Masala Chai Express' a spicy and sweet blend that's surprisingly smooth and creamy which would perfectly compliment the sweet and savoury treats. The hotel has teamed up with a quirky Brighton based tea company, Metro Deco, in order to offer the different tea varieties. The selection of chefs' homemade open and closed sandwiches included roast sussex beef and horseradish chantilly cream on brown bread, crisp cucumber and dill cream cheese on wholemeal bread, egg mayonnaise and baby watercress on white bread, caramelised onion, black olive, sun-blushed cherry tomato and baby mozzarella pissaladiere and finally poached salmon, chive creme fraiche on a wholemeal bread croute. 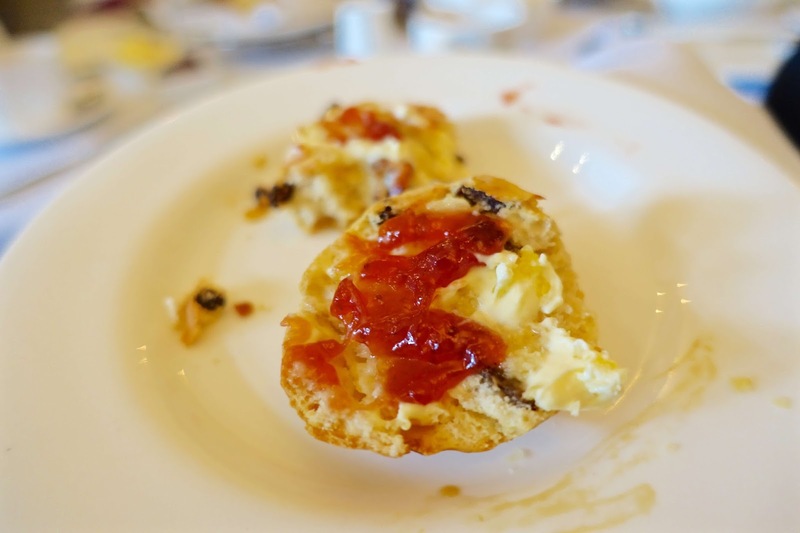 Alongside sandwiches we were served both warm sultana and plain scones with homemade preserves and clotted cream. 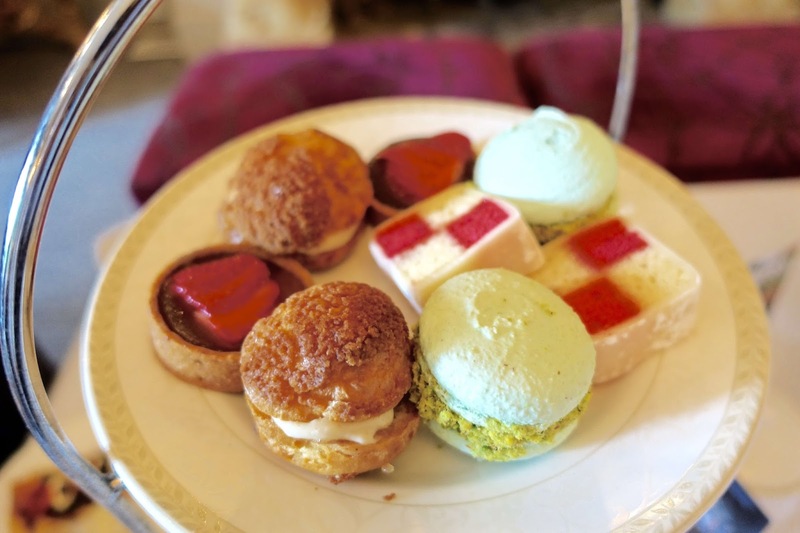 The chef's homemade cakes and pastries included a chocolate and strawberry tart, Battenberg, apple and cinnamon crumble profiterole and a huge pistachio macaroon. 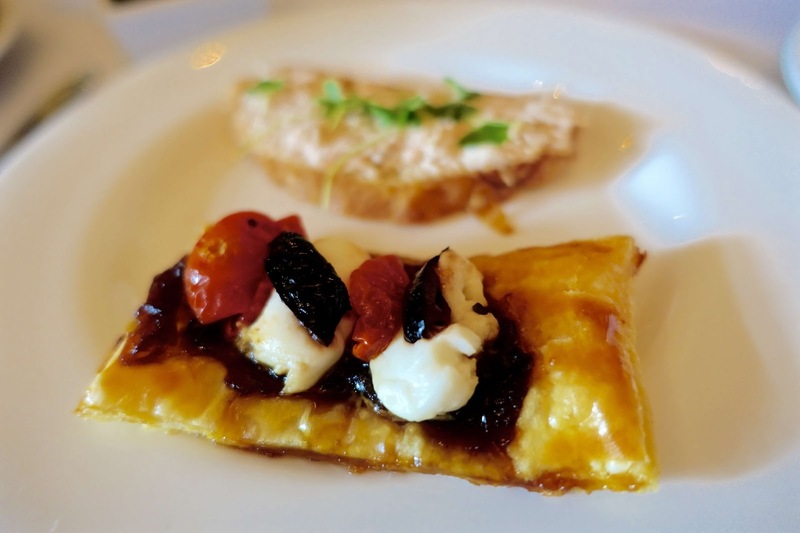 It was all delicious and I thoroughly recommend and would return without hesitation - perfect for a special occasion. If you're looking for an extra special treat you could stay in one of the new Cedar Lodge Suites where you could soak up the sun on your private south facing balcony? 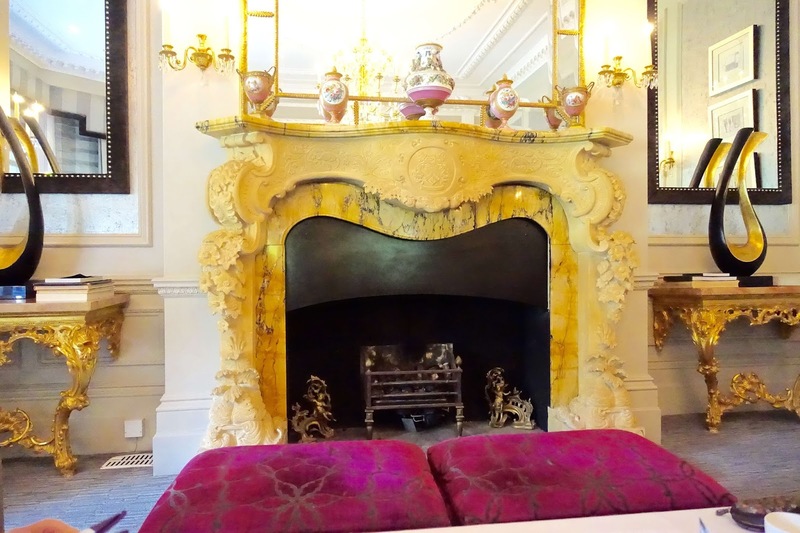 Room types range from about £145-£500 per night so this really would be a EXTRA special five-star treat! 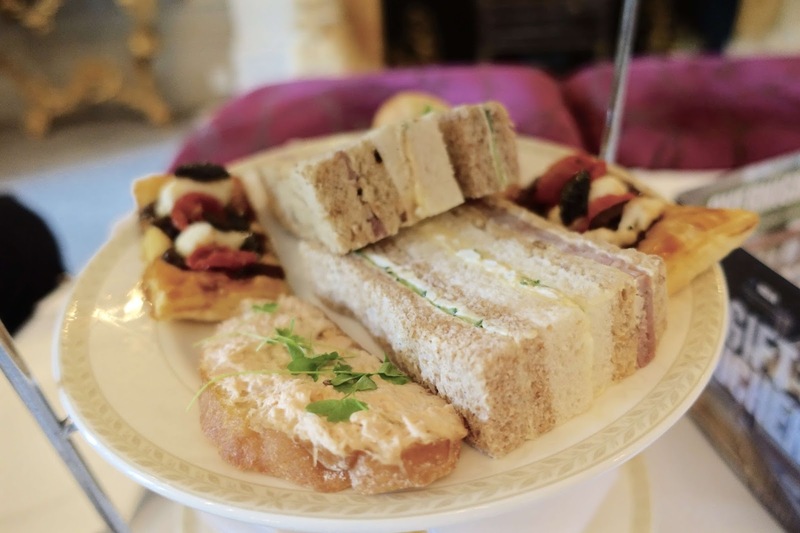 I forgot to mention you can also opt for champagne afternoon tea for around an extra £10pp, prices do vary slightly on weekdays and weekends. Ohh I do love afternoon tea and this one looks delicious!